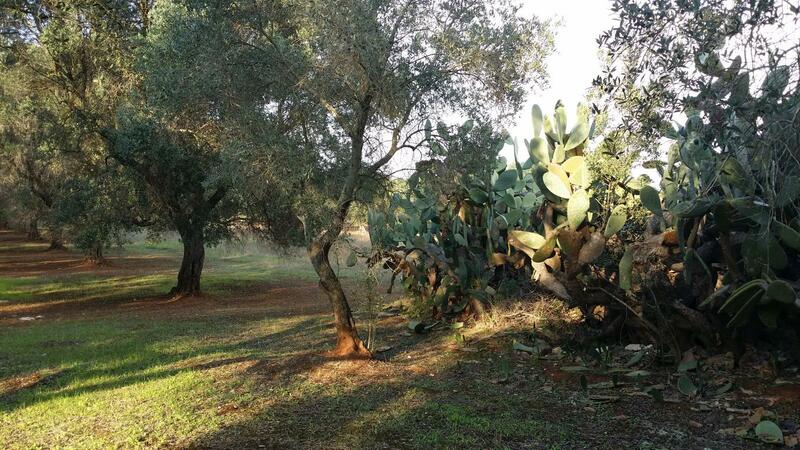 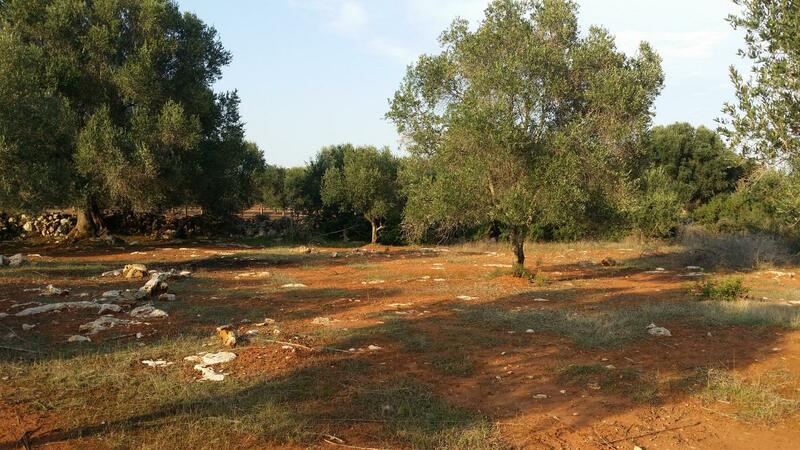 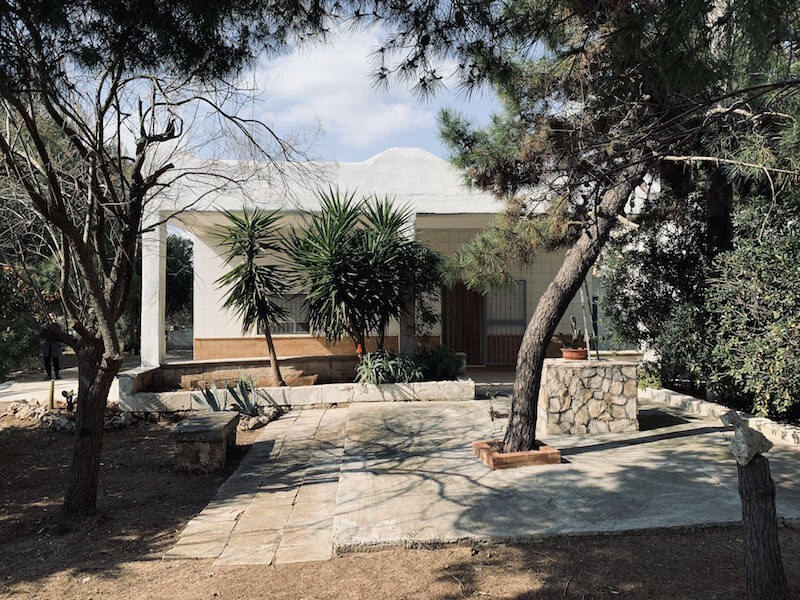 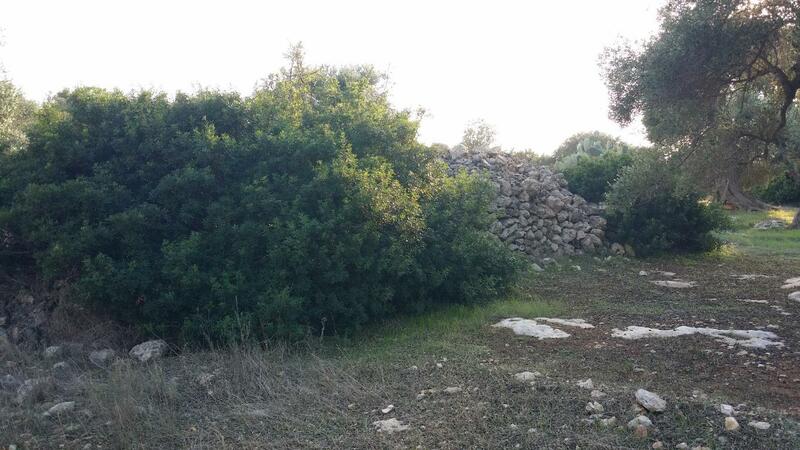 Suggestive and typical land located in the countryside of Maruggio (TA) to the locality “Grazioli”, located at the top of a hill among olive groves, dry stone walls and trulli. 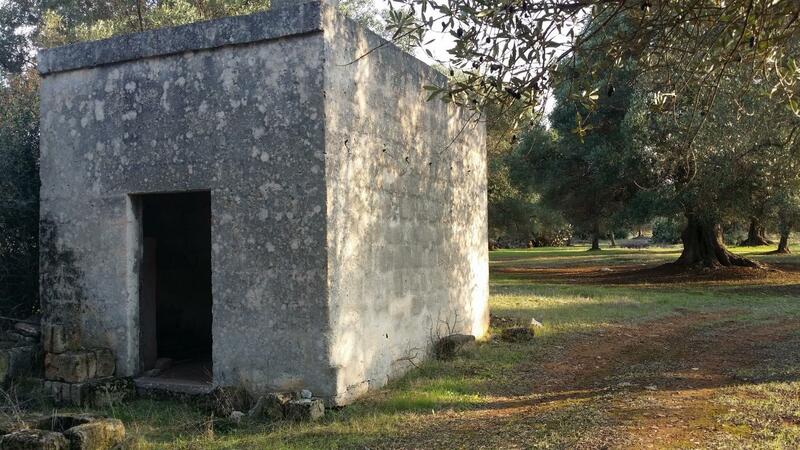 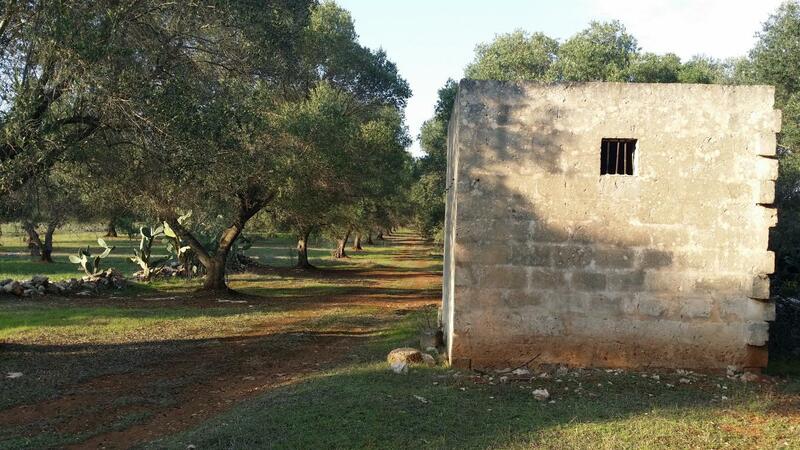 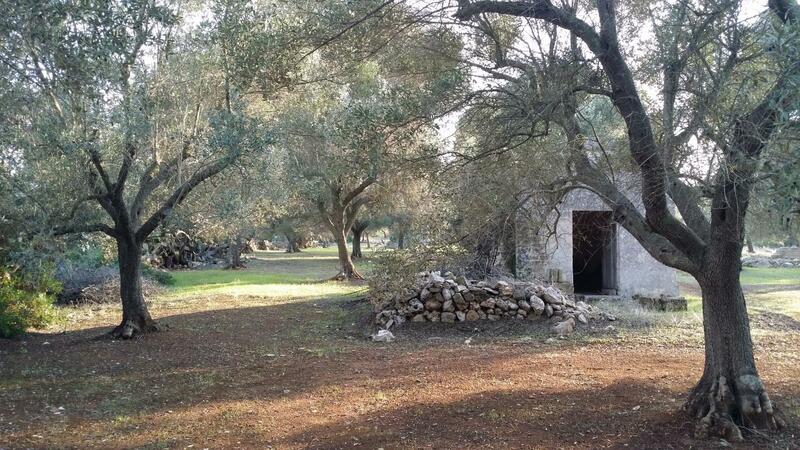 The property has an area of about 13600 square meters and is spread over a strip of uncontaminated land in the full Apulian countryside, in which the presence of man is testified only by the care with which the olive trees are treated, the walls to dry and the numerous trulli present in the area. 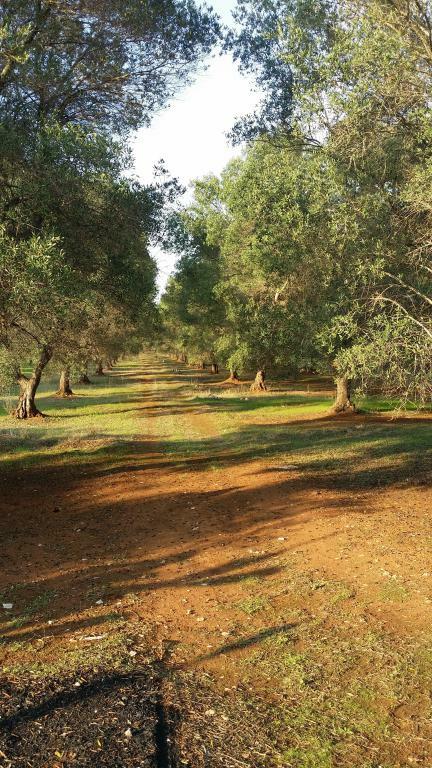 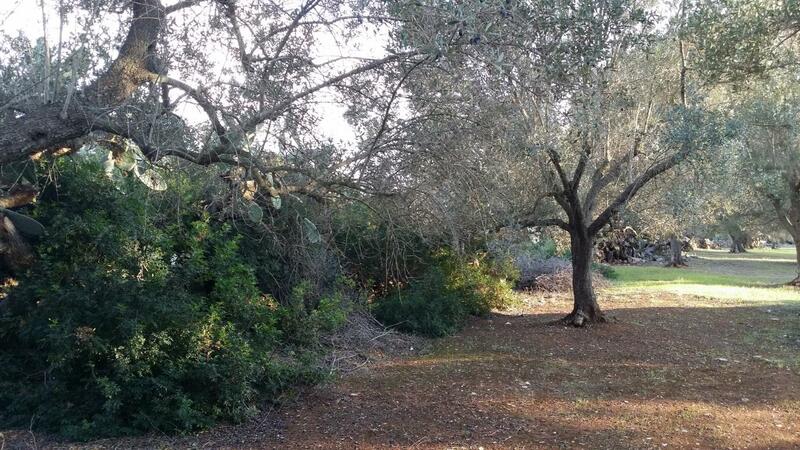 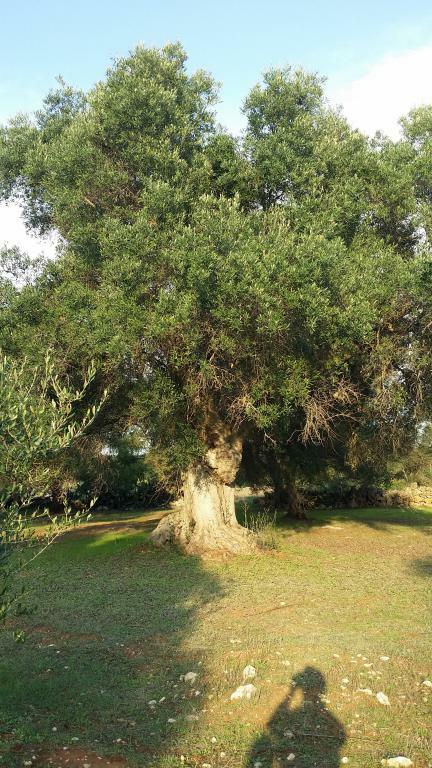 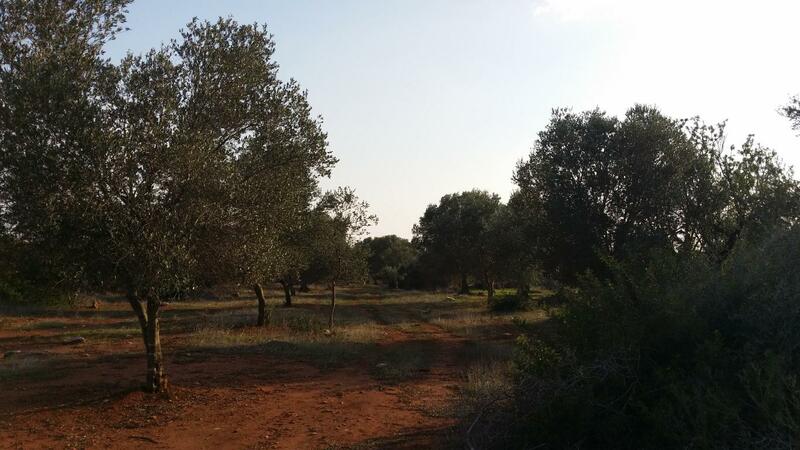 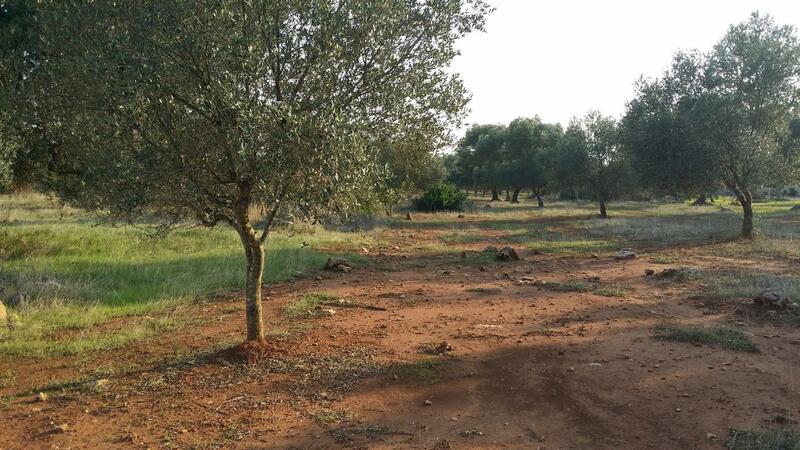 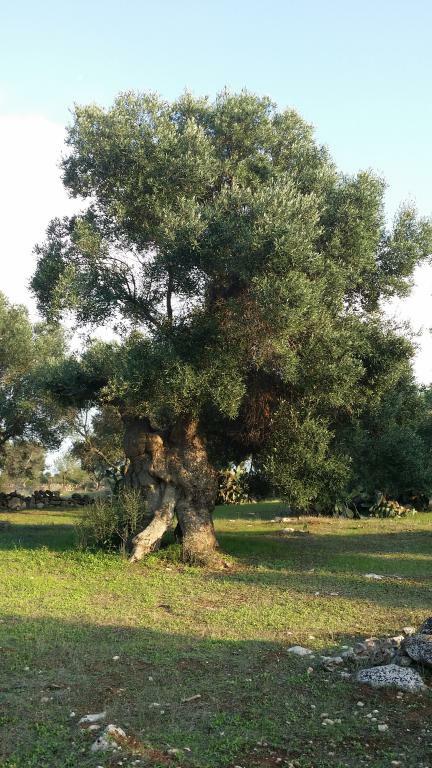 The land has over 100 olive trees including some ancient specimens. 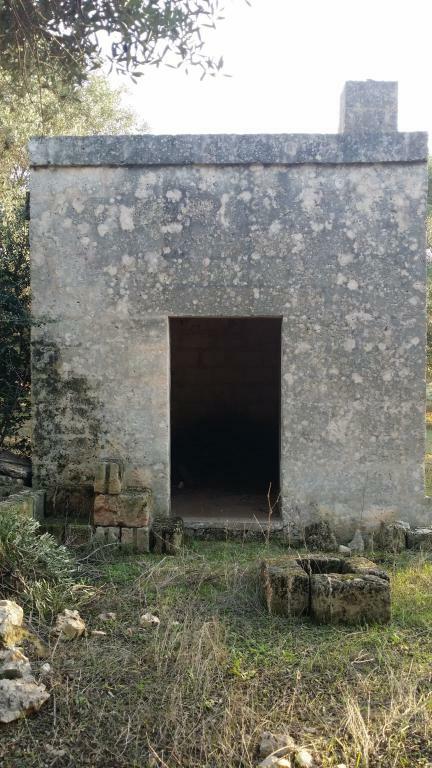 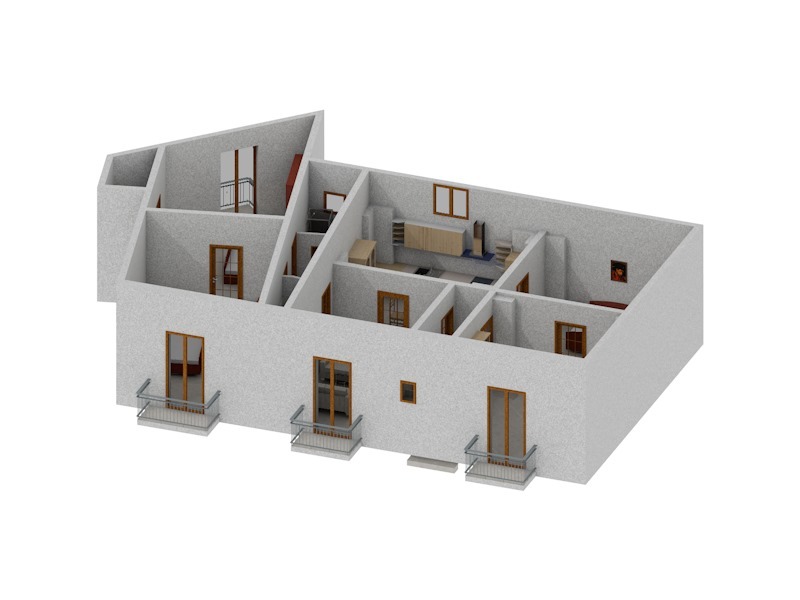 On the building, moreover, there is a building of about 17 square meters with the typical “vaulted” ceiling, once used as a tool shed. 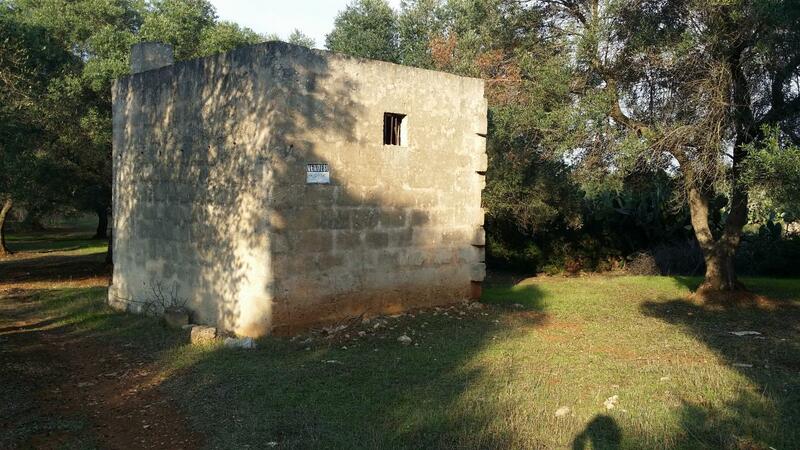 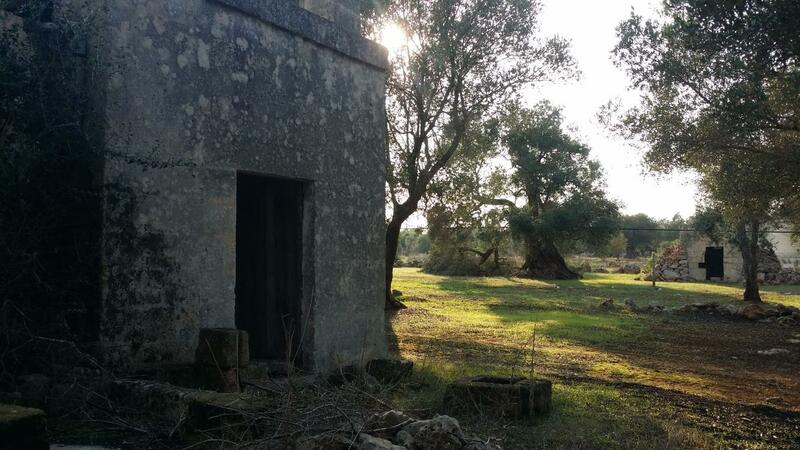 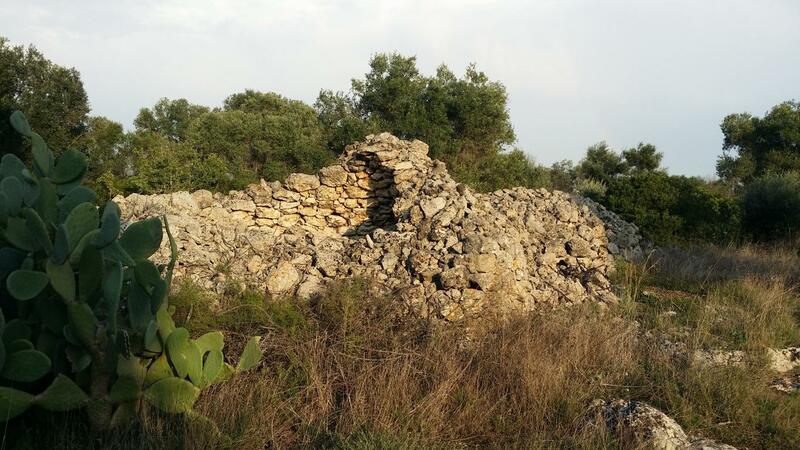 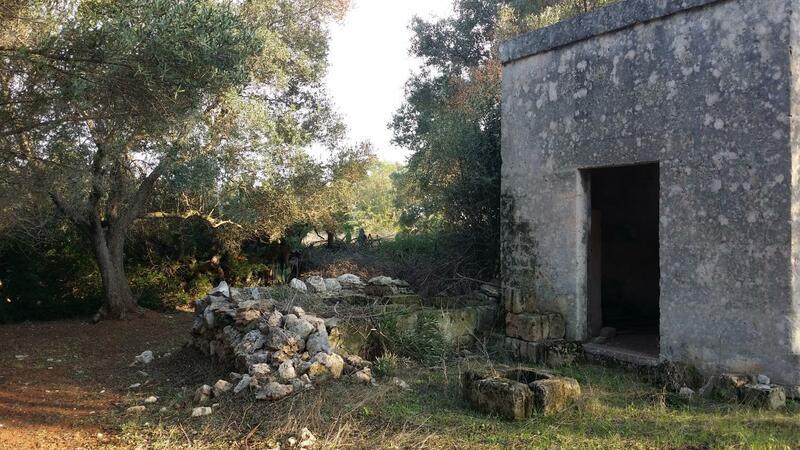 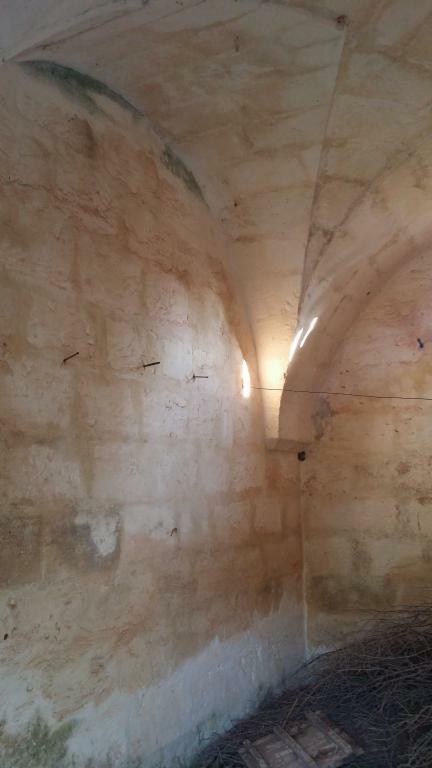 Not far away, there is an ancient trullo to be restored.